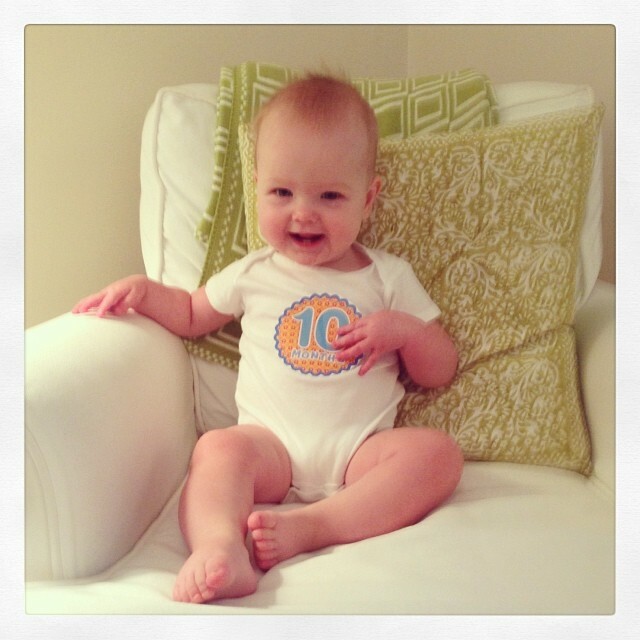 happy 10 months, miss cros! Chip walked into a congressman’s office one day for a meeting with a staffer and one of his friends, Christy. They hadn’t seen each other in a while, and, walking in, Chip didn’t know if Christy “knew” or not. We are constantly trying to figure that out. Sometimes people we don’t know will walk up to us at the dry cleaners, church, at a wedding reception, you name it, and say, “You don’t know me, but I’ve been reading your blog, and I have been praying for you and your family.” Wow! And then there are times I will just catch people, with their heads tilted over, pointing at us. Oh, hi people across the room! Yes, he does look good and uh huh, our kids are really young! Those moments can feel a bit overwhelming, but at the same time, it is also encouraging to Chip and me that so many are taking the time to learn our story and pray for us. Well, after Christy made a couple of comments about how she hadn’t seen him in a while and complimented him on his weight loss, Chip quickly realized she didn’t know. Because Christy was a friend, Chip had to tell her right then and there. I know this may sound crazy, but it is horrible having to tell someone and I always find myself apologizing for having to tell him or her our news. It’s not that we can’t talk about it, because we can, but we feel so horribly for the person on the receiving end of the news and the incredibly awkward moment that inevitably follows the bomb drop. Just add that to the list of really f’d up things we somehow manage to casually deal with on a daily basis. Well, Christy chewed on the news all day long and emailed Chip later that night, telling him of a dear friend of hers who was a professional photographer, and she would love to help facilitate a photo shoot for our family if we would like. We have been trying to have photos taken every three or so months, so yes, we would love that! Imagine my pleasant surprise when I discovered her friend was the one and only Erin Rexroth! I have been admiring Erin’s work on Facebook for years, because so many of my friends have used her for their family pictures. One Thursday afternoon in late September, we spent a couple of hours traipsing around the Capitol with Erin taking some fun family pics. 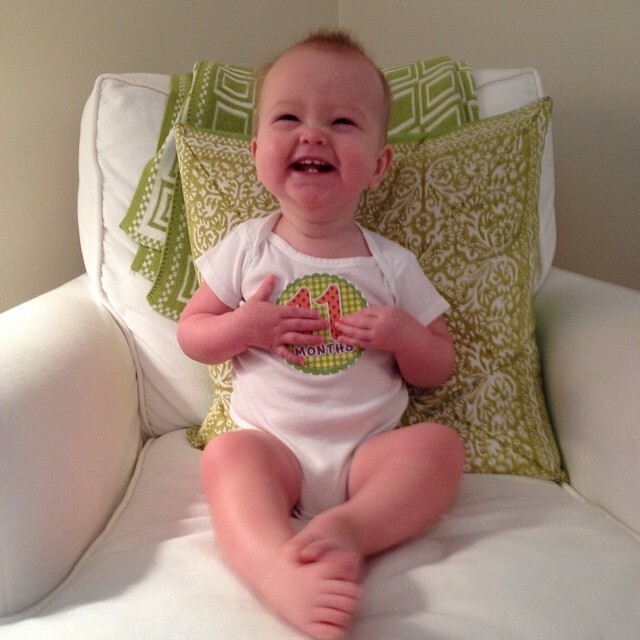 I was immediately drawn to Erin’s warm, laid-back and funny personality. We started playing the name game and within minutes had easily made our nation’s capital a little bit smaller that day. Chip and I have been so fortunate over the past year to be on the receiving end of so many people’s generosity, and we are so appreciative Christy made the introduction and Erin graciously agreed to share her talent with us. Please visit Erin’s blog to view our pictures.